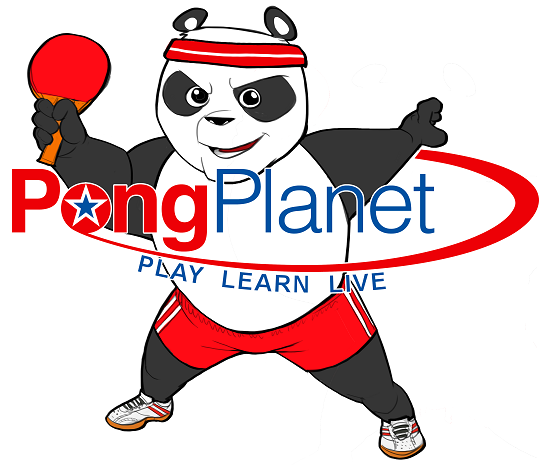 The after School program offered by PongPlanet has combined many advantages of both group and private lessons. It creates an environment for children to improve their table tennis skills rapidly and consistently. The mastery of the sport will benefit them life time for a healthy mind and body. Have your Event at PongPlanet!